I installed Ubuntu GNOME on my ASUS N580VD-DM129T, with Dual Boot alongside Windows 10. The OS's share a 128gb SSD and I have a 1TB HDD in the notebook as well. After some time turned on, the system starts to become slow. Only normalizes when I restart gnome shell by pressing Alt+F2, typing r, then pressing ENTER. Takes more time to boot and to shutdown than Windows 10, which is the inverse of what used to be in my old notebook. Is there anything I can do that could fix many of these issues at once? Or will I really have to invest many hours in forums trying to configure the system? 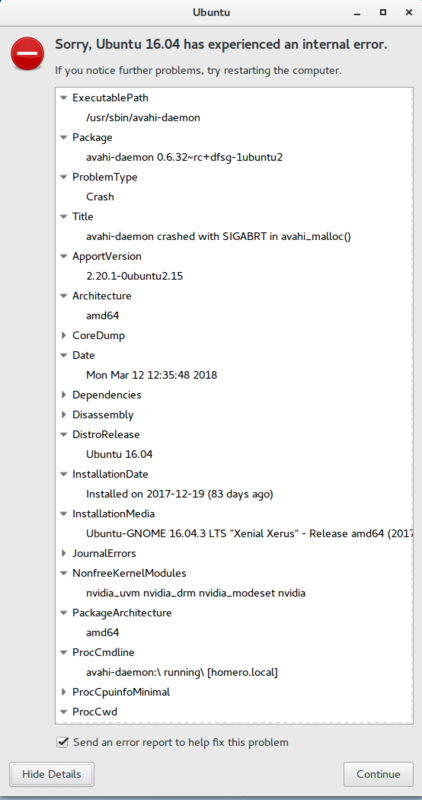 May it be that my notebook is not compatible with Linux? or this question I made: How to make Intel wi-fi signal stronger in Ubuntu Gnome 16.04? After some time turned on, the system starts to become slow. Only normalizes when I restart gnome shell by pressing Alt+F2, typing r, then pressing ENTER. I haven't found anything better than this. This is actually because Windows 10 has a new functionality called fast startup that maintains part of the system information stored for faster startup, which is somewhat similar to a hibernation. If this functionality is disabled, then the boot times are similar. Not the answer you're looking for? Browse other questions tagged dual-boot gnome touchpad configuration asus or ask your own question. 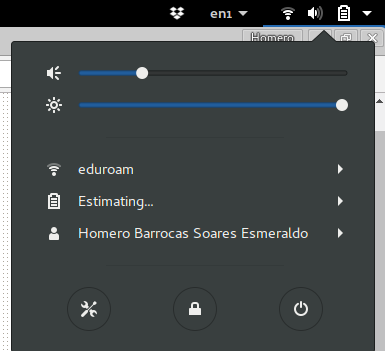 How to alter touchpad settings on Ubuntu GNOME 16.04? How to make Intel wi-fi signal stronger in Ubuntu Gnome 16.04 or 18.04?